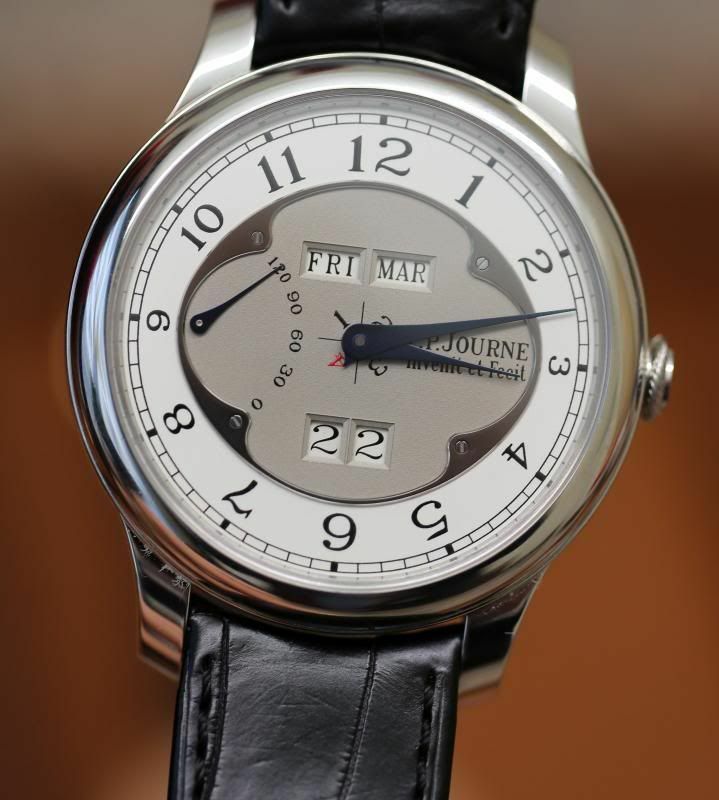 I always enjoy the time between the launch of a new FP Journe model and the actually date of delivery. The anticipation builds slowly to the point of pure desire. I'm really looking forward to the Octa Quantieme Perpetual. The dial is so clean and uncluttered. I love the red 4 leap year indicator and the day/month windows side by side. I'm guessing a few more months and hopefully before year end! Previous Topic: WSW--what's on your wrist today? Next Topic: Which watch for the bracelet?